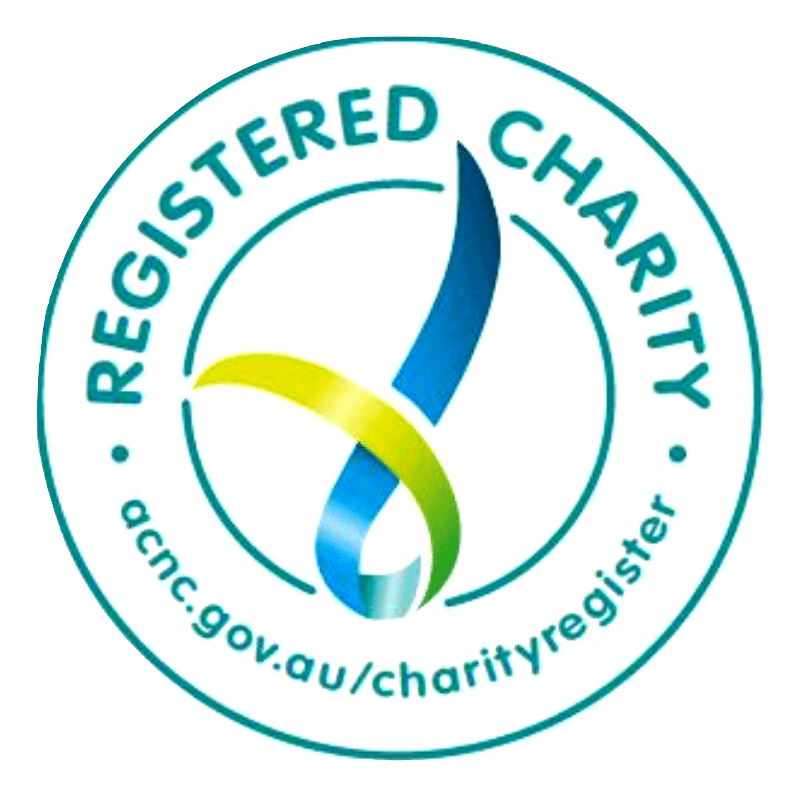 Learn more about the Royal South Australian Society of Arts. You may also consider joining us. 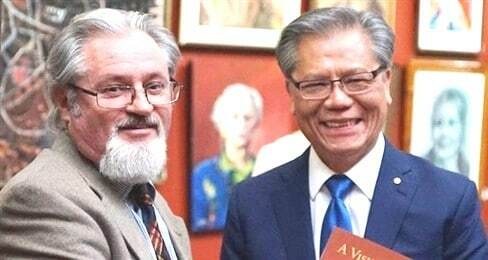 The Royal South Australian Society of Arts Patron, His Excellency Hieu Van Le and the Royal South Australian Society of Arts Historian, Dr Adam Dutkiewicz with a copy of the first volume of the society’s A Visual History. 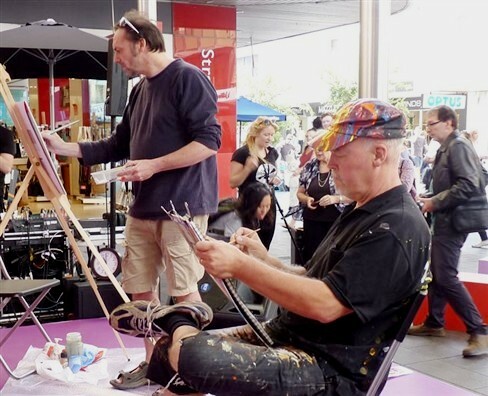 A participant in many major festivals and Adelaide Fringe functions, the society is active in initiating and supporting group activities, including overseas exhibitions. 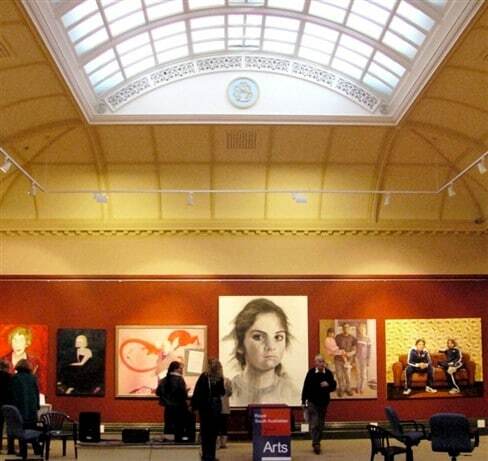 The 2005 Doug Moran National Portrait Prize was hosted in the RSASA gallery. 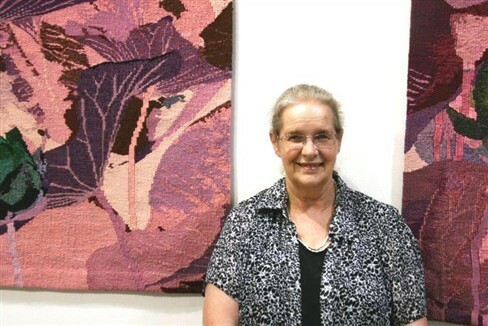 Painter and printmaker Lidia Groblicka was one of our fellows and an active supporter of the RSASA. Her husband Tadek was also actively involved in the Society as a friend amd continued his volunteer work after Lidia’s death. Their family including son, Roman and their grandchildren still visit the gallery when they are here from Sydney, even though neither Lidia or Tadek are with us now. Since the Doug Moran National Portrait Prize was last hosted in our gallery and we have built an even stronger connection and support network of portrait painters. 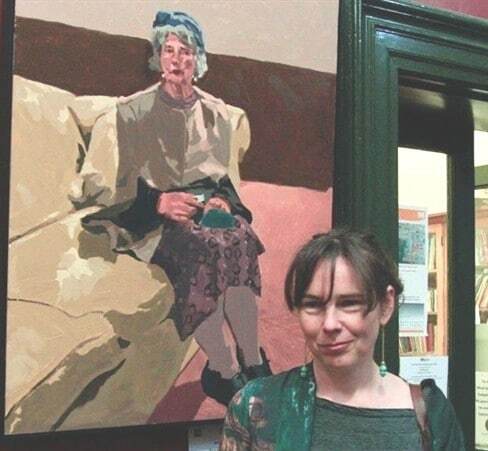 Our own Royal South Australian Society of Arts fellow Pennie Dowie was the winner of the innaugural Doug Moran National Prize. RSASA fellow Swee Wah Yew helps regularly to promote the society both in Adelaide and overseas. She held her first solo exhibition in Georgetown Penang in September 2018. 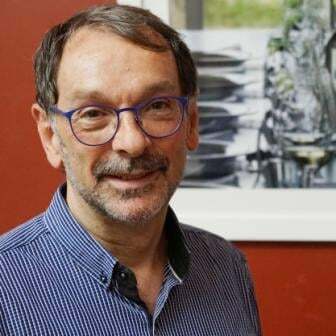 Always happy to promote the relationship of the sister cities Adelaide and Penang, Swee shared many images of dining and markets from both cities. Her solo exhibition came immediately after curating and promoting the first "SALA on Gouger" in August 2018. 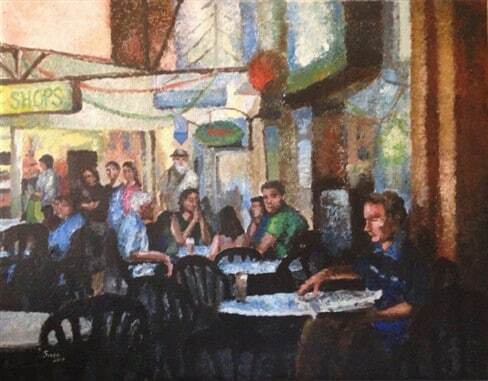 "SALA on Gouger"consisted of many exhibitions of RSASA artists in the Gouger Street Traders' premises.